The Kray Box is a charming brown color and comes With a stylish Window Lid that will let its contents become part of the packaging. 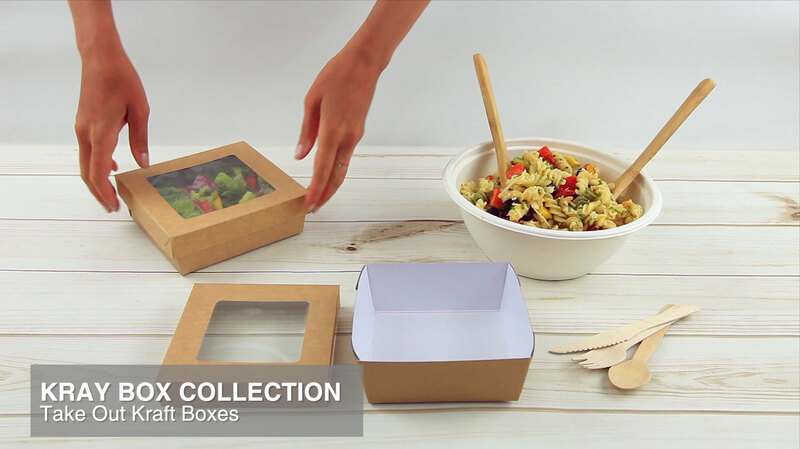 It's a wonderful way to make your delivery packaging eco-friendly without losing looks and quality. Base 8.7 x 8.7 x 3.2"
This kraft box was a great size and the window is fantastic. Also the inside of the box is coated so you can put whatever you would like in it and it does not stain the box will buy again.